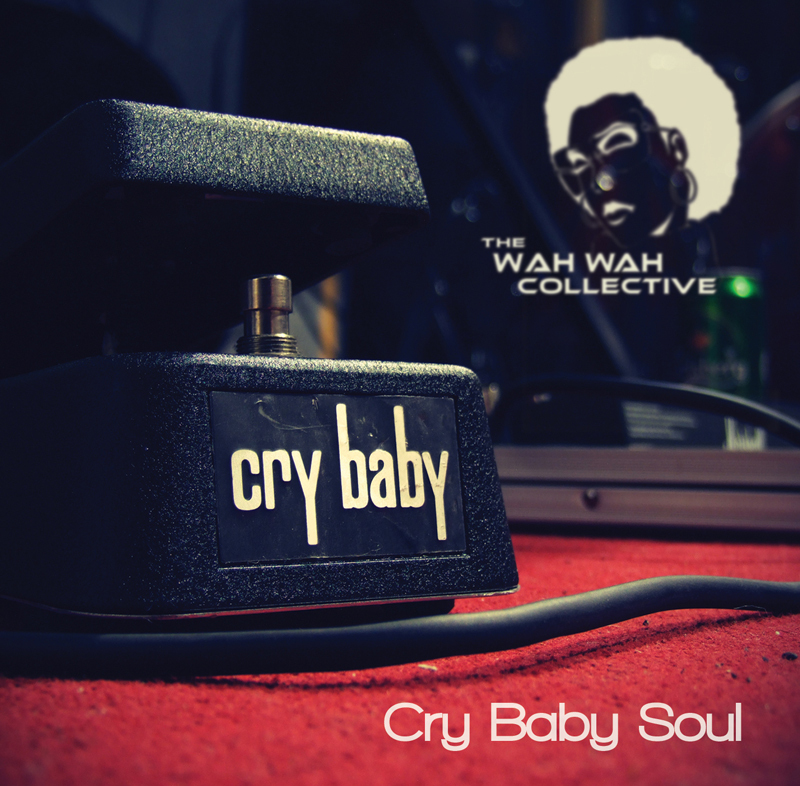 ‘Cry Baby Soul’ is the first album offering from The Wah Wah Collective. A gathering of previous vinyl only releases mixed with unreleased songs from the now London based group. 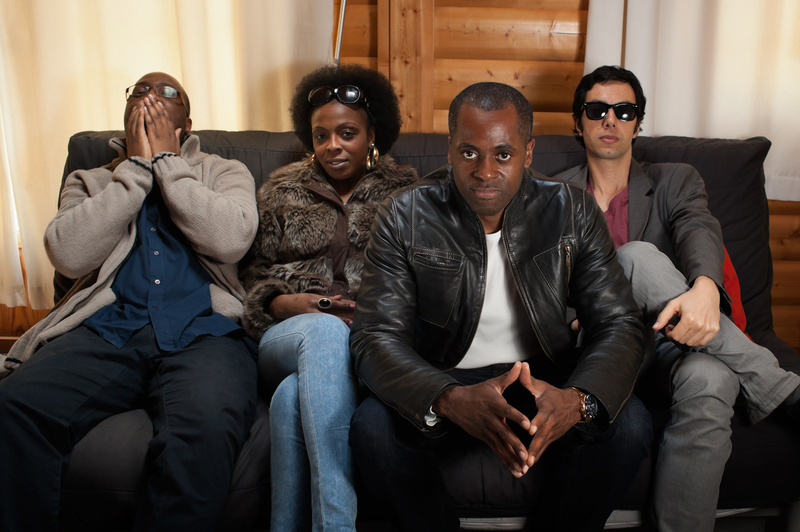 The eclectic flavour of the album stems from the various backgrounds of the members. The Elusive started off in the music industry with Sanctuary Management working on accounts for legendary rock band Iron Maiden and set up the band with main composer Georgeyo originally a nusoul/dance producer. 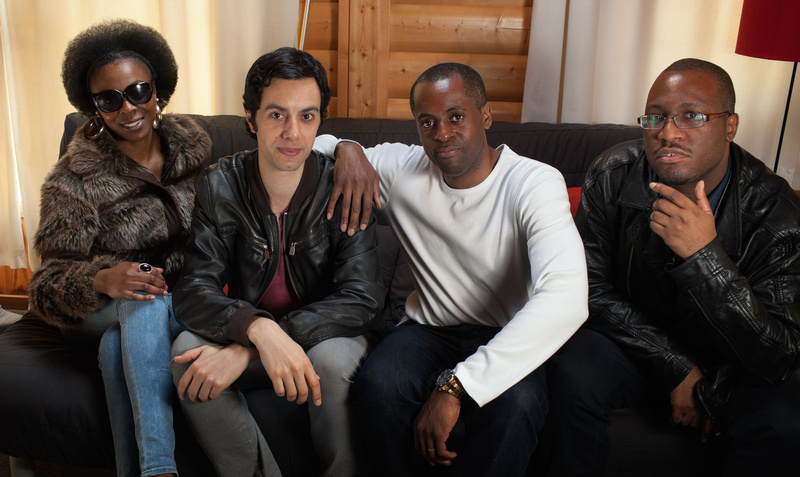 Adding to the group is UK TV music songwriter Mathieu Karsenti. In recent years The Elusive has also worked within the Italian underground electronica scene with dance acts on the I-innovate label roster such as The Big Game who provided production support on the album. In 2013 The Big Game supported EDM specialists ‘Midnight Conspiracy’ and ‘Leroy Thornhill’ (The Prodigy) on special dance events in Italy. Originally a 10 song album was planned to be released in late 2008 but unfortunately due to the liquidation of their previous UK distributor Pinnacle the project was disbanded. After pursuing solo music projects over several years it was felt in 2012 that finally the album should be completed with re-mastered songs and new songs added making it a 16 song album in 2014. 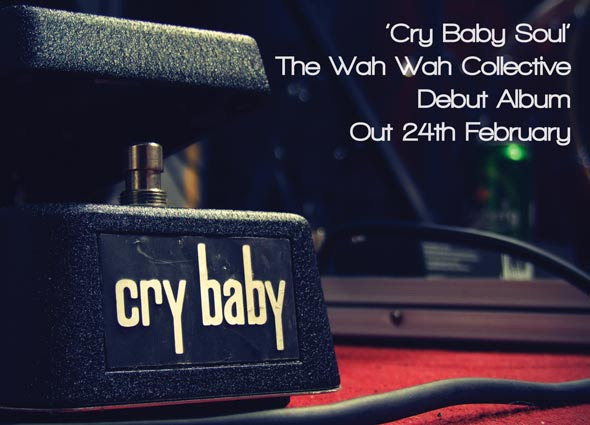 Cry Baby Soul as a play on words refers to the crying ‘wah sound’ of the wah wah pedal. It represents the fender rhodes sound performed by Georgeyo that is present throughout the album. 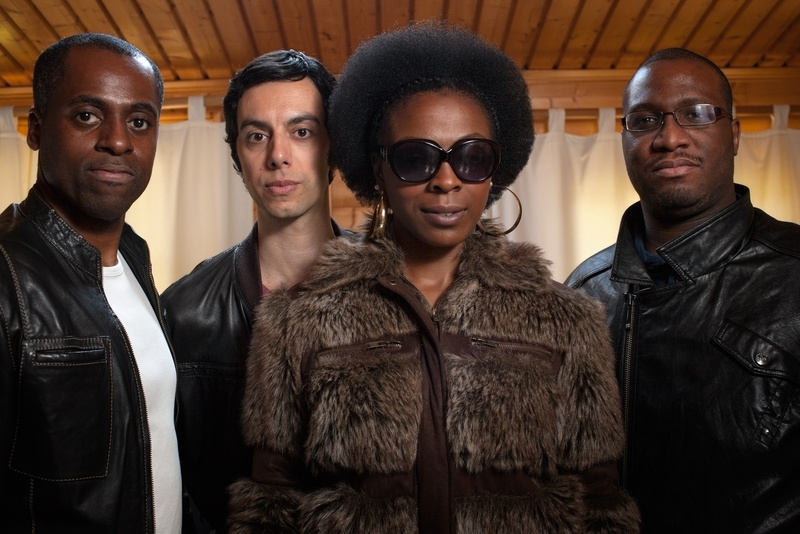 The album displays a journey from classic neosoul in to latin dance, authentic hip hop, drum & bass, electronica, then finally transcending in to R&B. All under the album theme of ‘Eclectic Soul’. What they said about The Wah Wah!…. RootdownFM (US/LA) ‘Tell Me Why’ is SOOO Sweet! L3 Magazine (US) – For music Lovers, Wah means good Soul Music! Epiphany Casto (BlogTalkRadio/US) – funky..I dig it…Supa Dope.! Jamal Ahmad (Jazz 91.9fm/US) – ”Kyoto” – Lovely stuff!